Over the past 20 years, Gigawave has grown from a small specialist antenna company, employing just a handful of people, to a multi-million pound company with customers in over 100 countries. 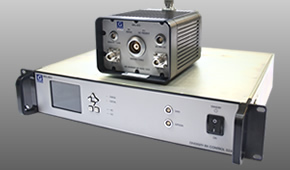 Today, the Company designs and manufactures a wide range of specialised RF equipment for television outside broadcasts, news gathering and security applications. The company has also diversified into live streaming, satellite communications and motorsport.